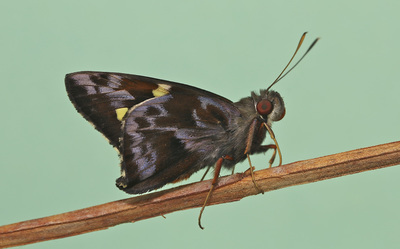 Description and Similar Species: Wingspan 44-58mm. Sexes similar. 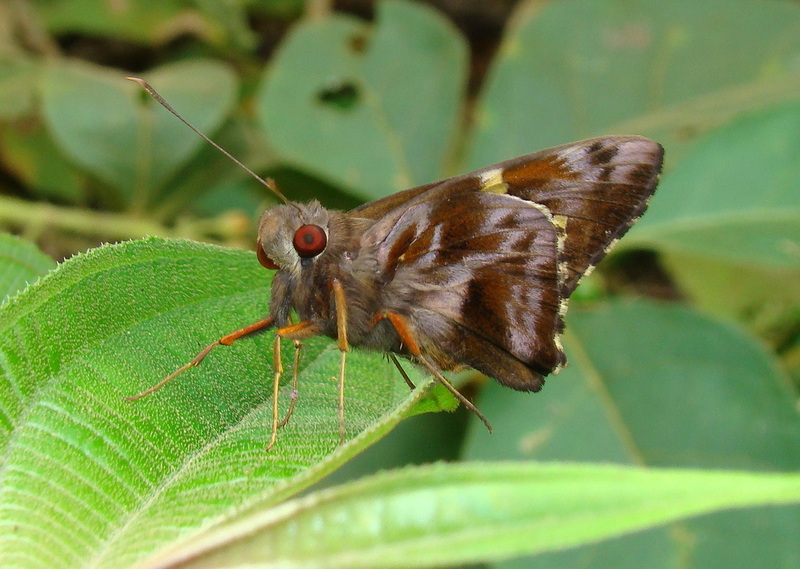 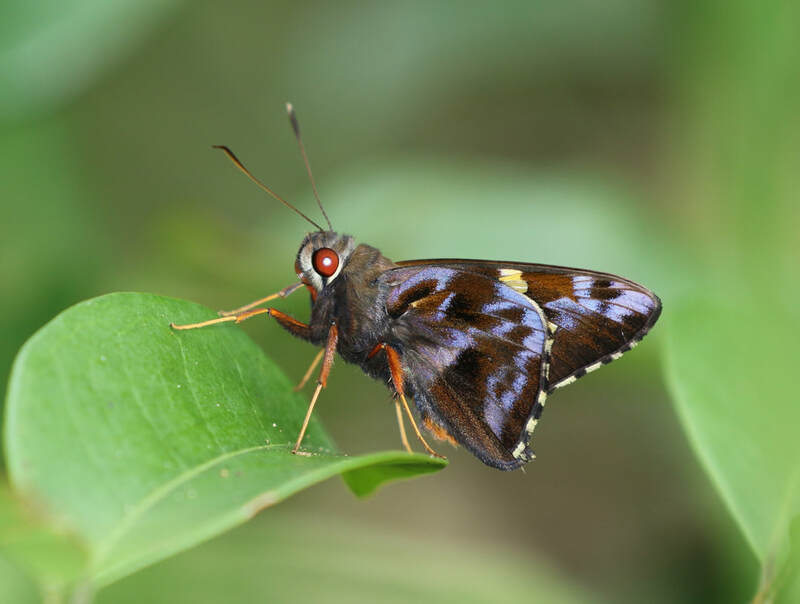 Unlikely to be mistaken for anything else and the reddish eye combined with mauve and brown underwings is diagnostic. 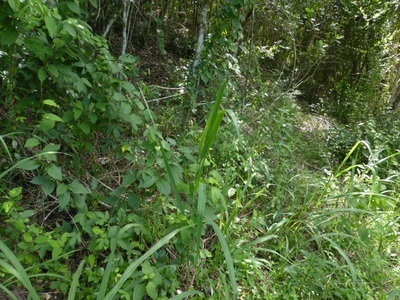 Range: Central America to central South America and the Greater Antilles. 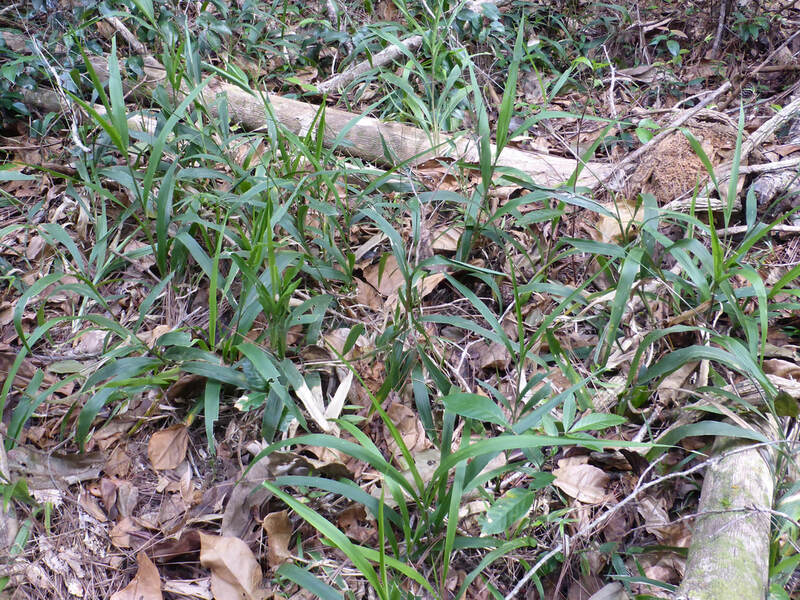 Status: In Cuba it is widespread and possibly quite common in forest though overlooked due to its crepuscular habits. 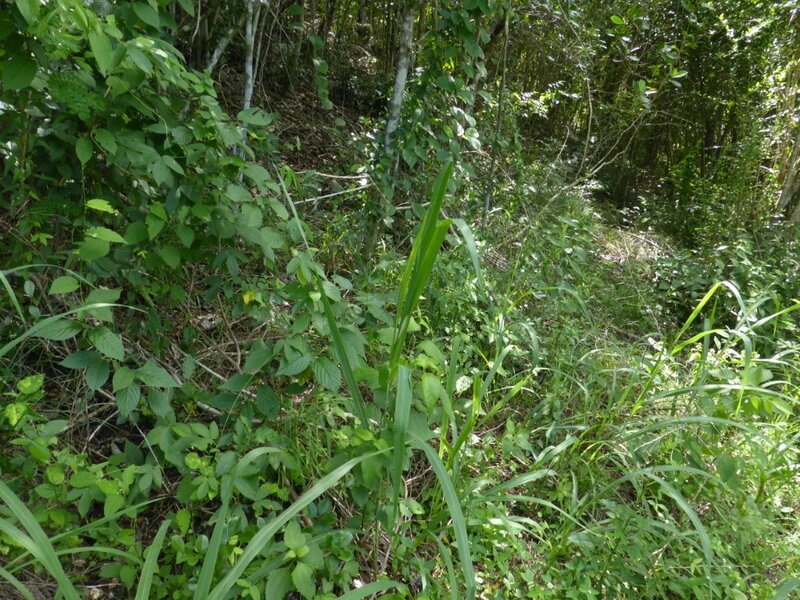 Nectar Plants: Bidens pilosa, Cordia and Lantana. 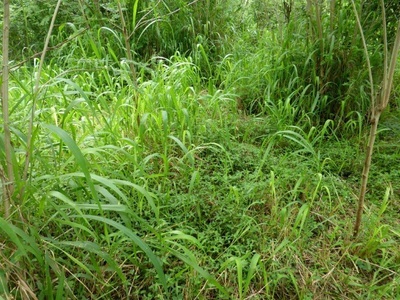 Larval Foodplants: A wide variety of Gramineae including the grass Panicum maximum. 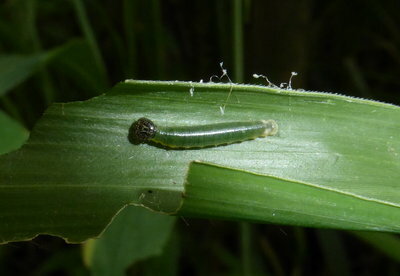 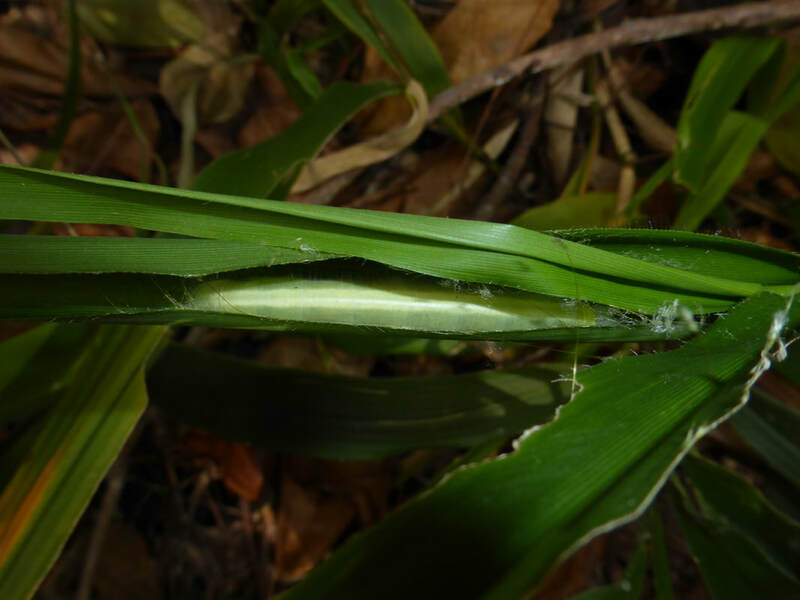 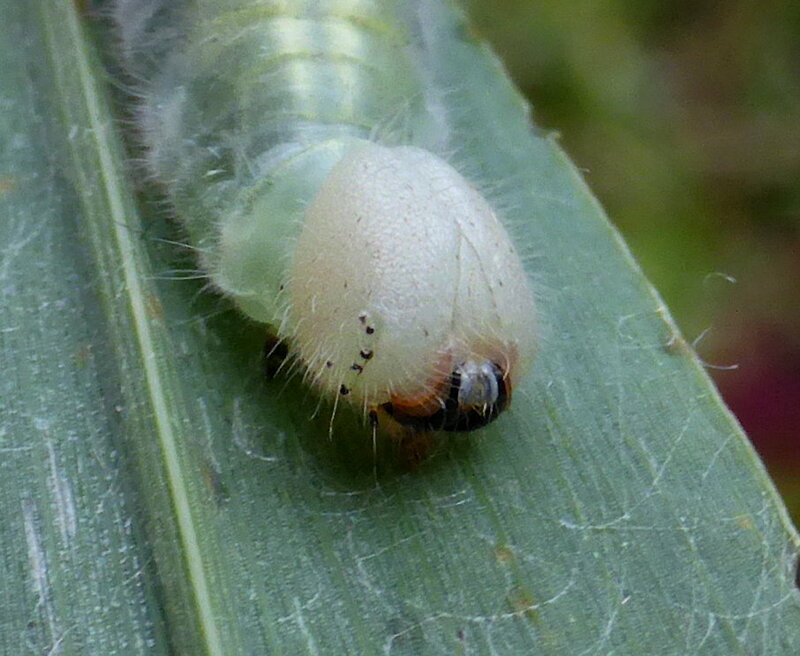 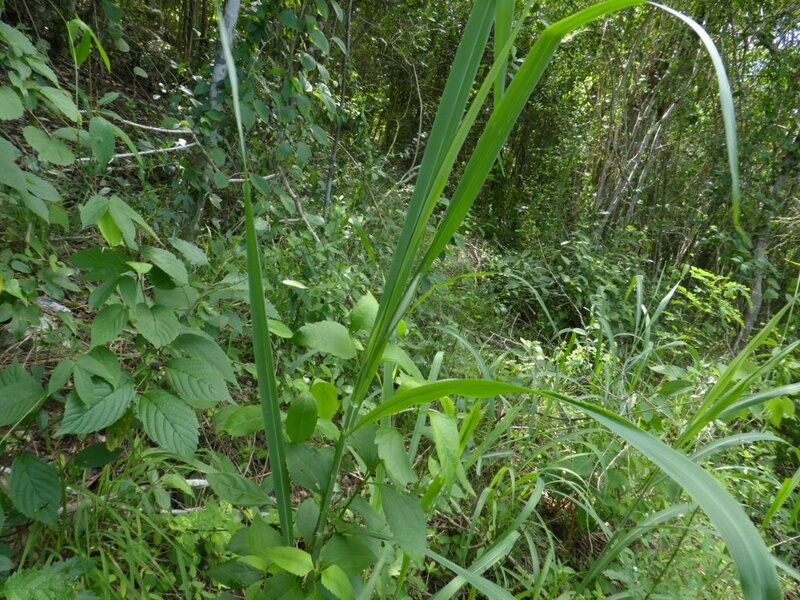 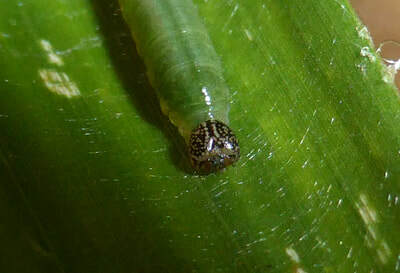 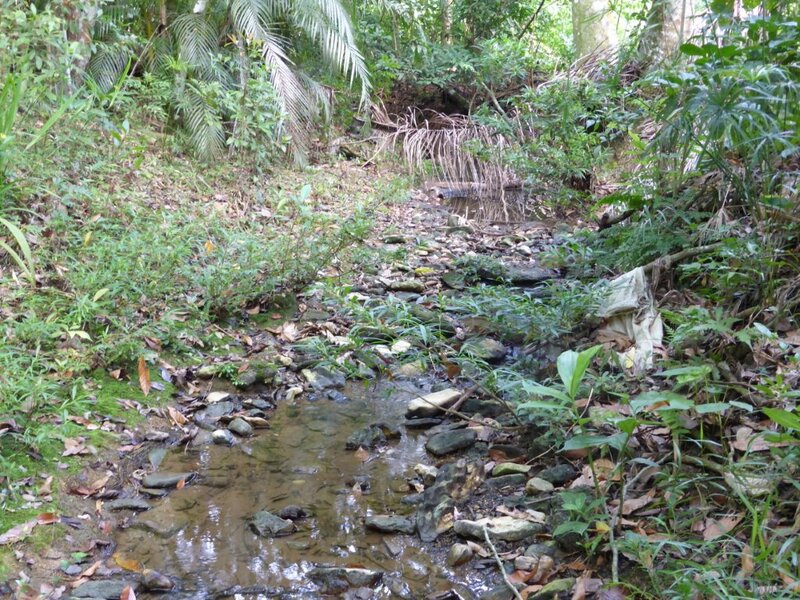 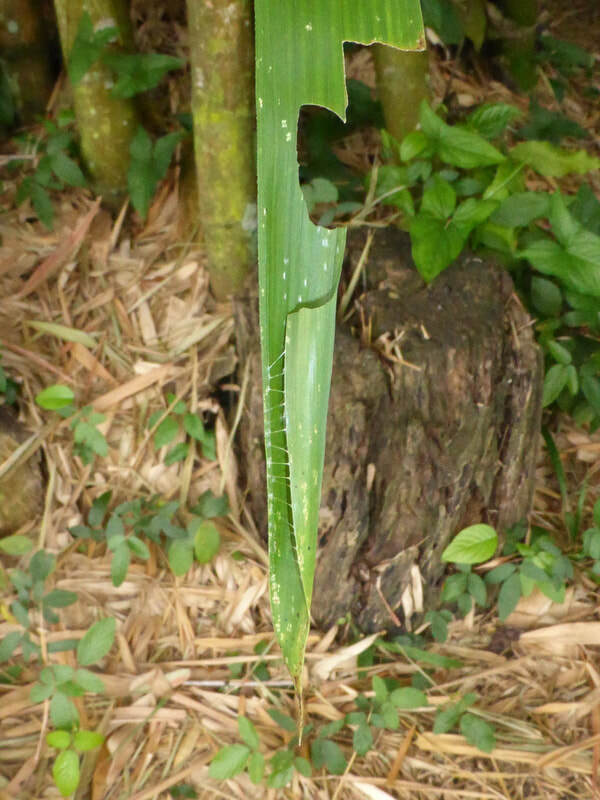 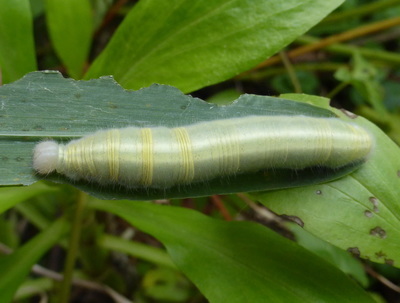 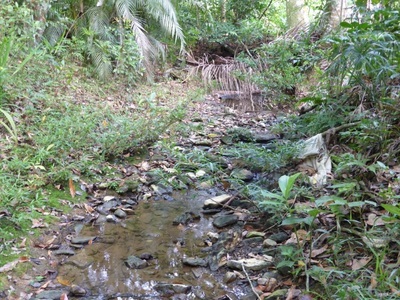 Larvae have also been found on sugar cane and bamboo in Cuba. 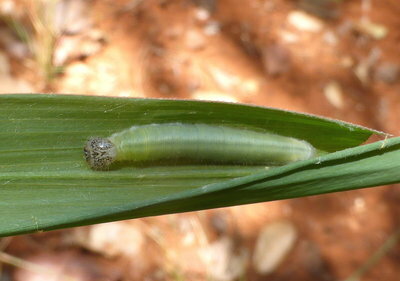 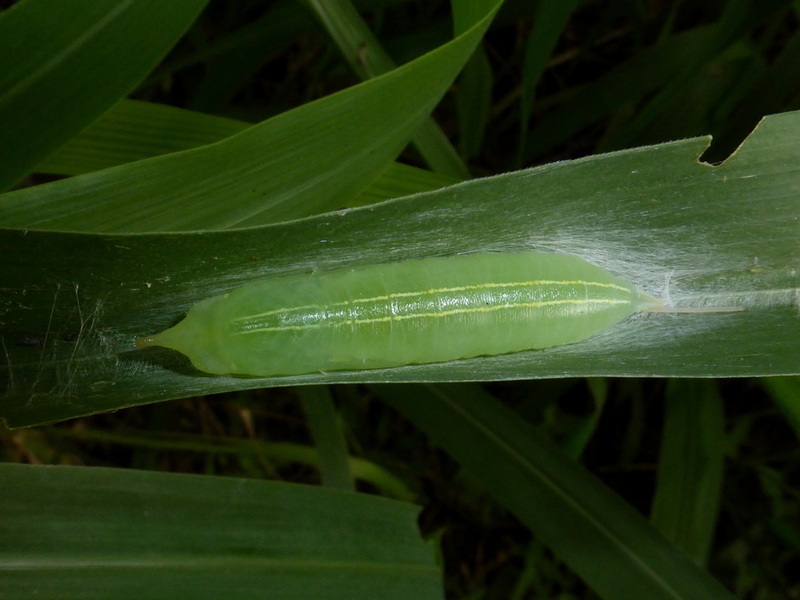 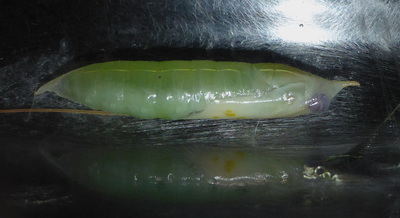 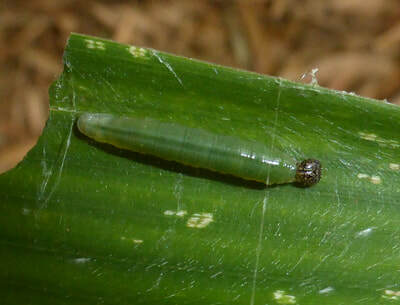 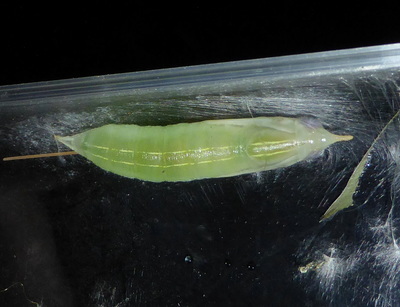 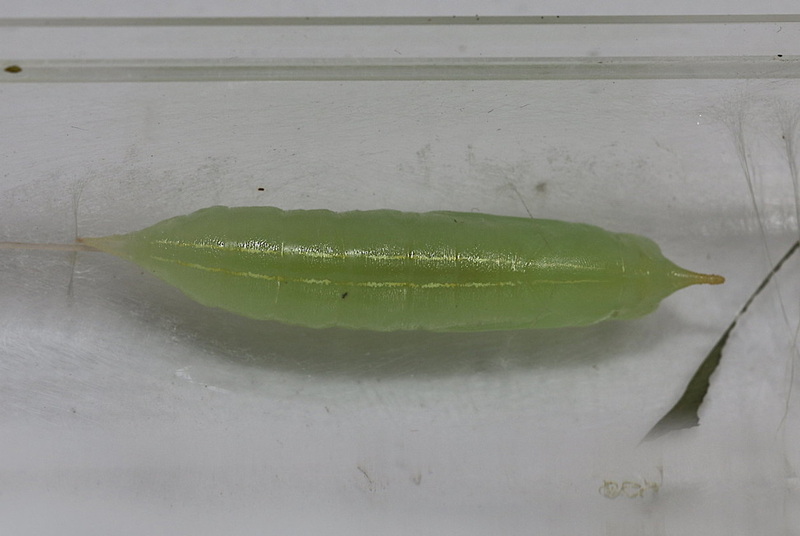 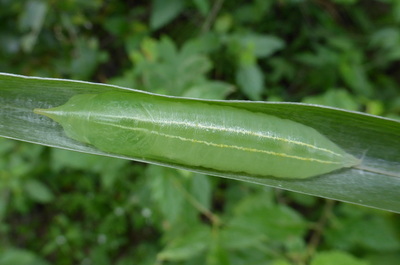 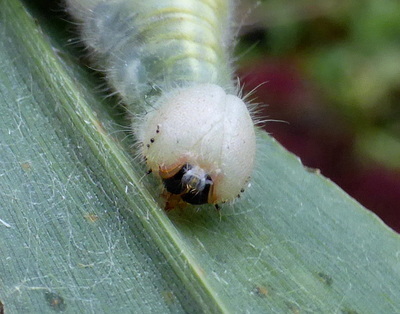 Larvae that we have seen on Panicum maximum have all been on plants growing in full or partial shade.